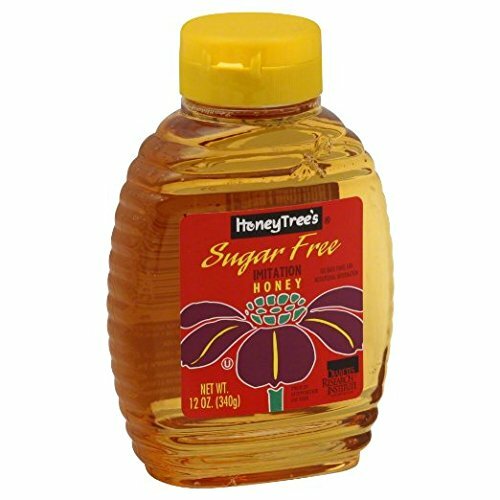 HoneyTree is a national supplier of honey to retail, food service, and food industry partners. We are dedicated to quality, service, and honest ethical sourcing. 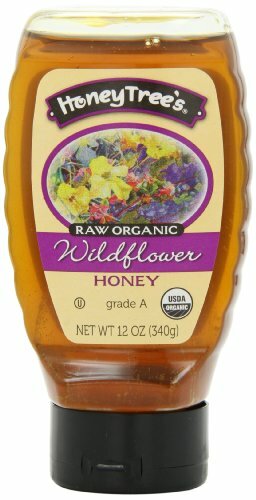 HoneyTree offers regional and specialty honey, organic honey, raw honey, and other natural sweeteners. HoneyTree has the certifications that you need and the expertise and capabilities to enhance your private label program. HoneyTree offers a full range of private label packaging capabilities. We have a plastics department that produces many of our own jars to keep packaging costs as low as possible. HoneyTree offers a range of branded items that enhance your section. We are focused on helping retailers generate incremental sales, and new interest in the category. 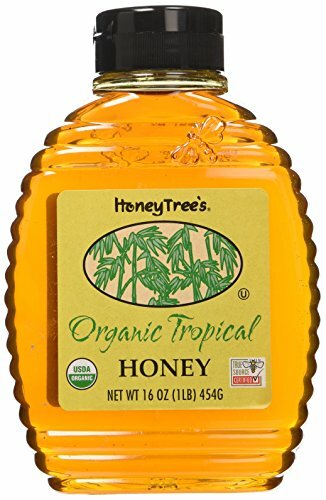 HoneyTree offers Organic Honey, Disney’s Winnie the Pooh Honey, Organic Agave, Orange Blossom Honey, Whipped Honey, Raw Honey, Molasses, and HoneyTree’s Sugar Free Imitation Honey, a substitute for diabetics, and others advised to avoid sugar for health reasons. Not all honey is legally and ethically sourced, and that’s a problem. Most honey is from high-quality legal sources, but some brokers and importers circumvent tariffs and quality controls, selling illegal Chinese honey of questionable quality without traceability. Despite federal crack-down efforts, millions of pounds of illegally sourced honey may continue to enter the United States. That’s bad for U.S. consumers, retailers and food manufacturers who care about quality, traceability and food safety. 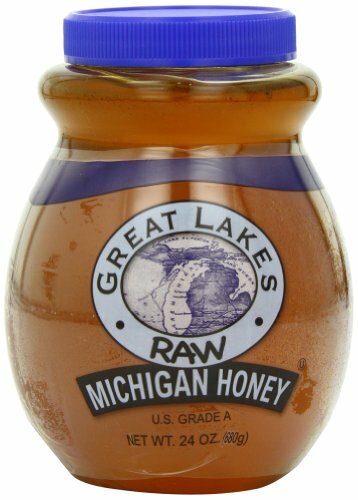 Ask your honey supplier if your honey is True Source Certified TM. 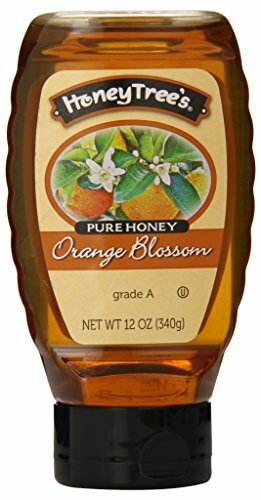 Ensure that your honey is certified and tell your consumers by using the True Source Certified logo. Support manufacturers that use True Source honey in their products. True Source Honey was launched by a group of concerned North American honey companies and importers. The initiative’s True Source CertifiedTM Program provides audits by an internationally recognized third-party firm that certifies the source of honey from hive to table. 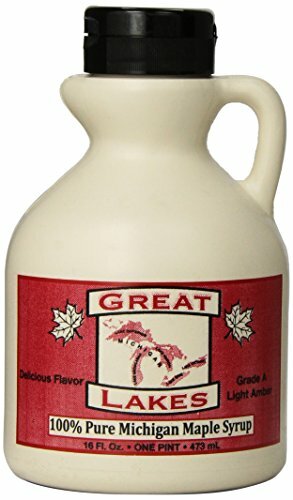 About 30% of honey sold in North America is now True Source Certified. Many of the largest grocery retailers and club stores now only use certified honey for their store brands, including Costco (Kirkland Signature) and Target (Market Pantry and Simply Balanced). The True Source CertifiedTM Program has been applauded by U.S. beekeepers and honey industry leadership, including the American Honey Producers Association and the American Beekeeping Federation, the two largest organizations for U.S. beekeepers. 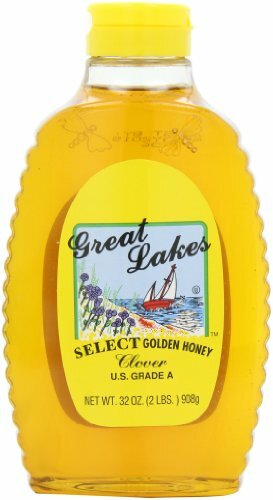 ensure the food safety and security of the honey used in the United States.